As the capital of India, and a sprawling city that grows bigger every day, there aren’t many options for camping near Delhi. But every once in while, you’re going to want to escape the concrete and get away to nature, and get away from it all. If you’re looking for camping places near Delhi, there are a few options that are a short drive away from the city. Located only about 7 kms from the city, this is one of the most accessible places for camping near Delhi. This campsite is in Faridabad, and lies in the midst of the Aravalli range, with a private forest attached to it. There are green lawns, and 12 acres of property to explore. 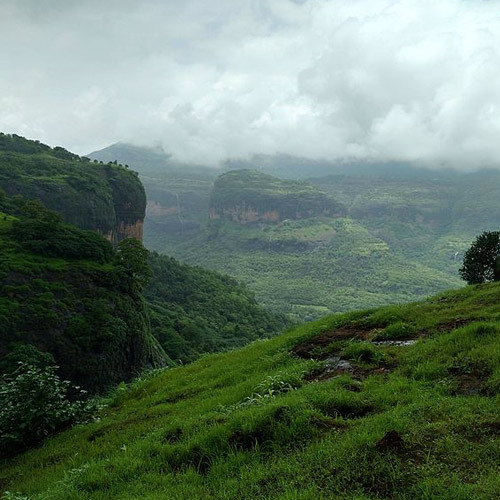 This campsite offers both day adventure trips and overnight camping near Delhi. You’ll get to try rock-climbing and rappelling, Burma Bridge, zorbing, Flying Fox, raft-building, paintball, or play a game of cricket on the lawns. If you book an overnight stay at Dhauj for camping near Delhi, you’ll enjoy being the privileged few to stay overnight when the day trippers leave. You’ll see the sun setting over the ancient red and brown Aravalli mountains, and you’ll draw closer to the bonfire as the night grows chilly. You’ll be staying in deluxe tents here, and will fall asleep to the sounds of nature. Look farther afield for a closer-to-nature camping experience. If you’re camping near Delhi e too close to the city, you’re not truly escaping it. Instead, set off for a weekend of camping near Delhi, and drive off to Rishikesh, Dehradun, or Corbett. Located about 275 kms from Delhi, this campsite lies in the foothills of Kotabagh, on the fringe of Jim Corbett National Park. You can climb into machaans, do short treks through the forest nearby, go on bicycle rides, or take a dip in the stream nearby. At night, after a campfire and a hot dinner, you’ll go to sleep in American safari tents. It’s a wild experience for camping near Delhi. 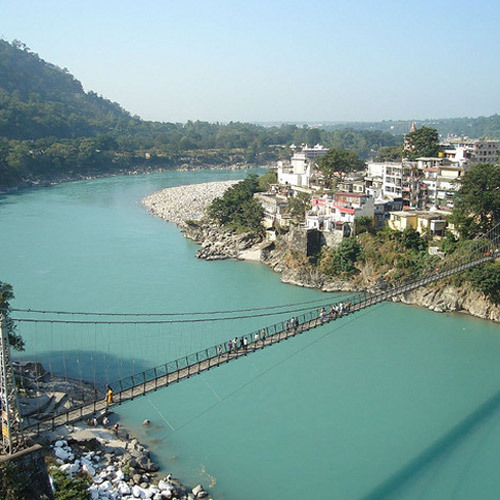 Drive just 6 hours from Delhi to get to Rishikesh for a perfect experience of adventure and camping near Delhi. You’ll stay at idyllic campsites sheltered by amphitheatres of mountains, and have a range of options to choose from: from Swiss tents to bamboo huts to cottages, or even air-cooled tents and rooms. 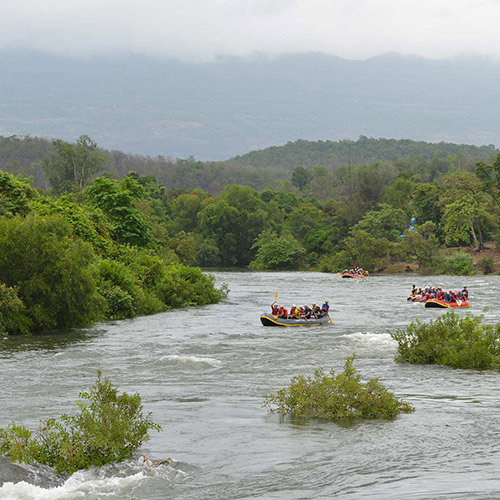 Most of these campsites offer river rafting with your camping near Delhi experience. 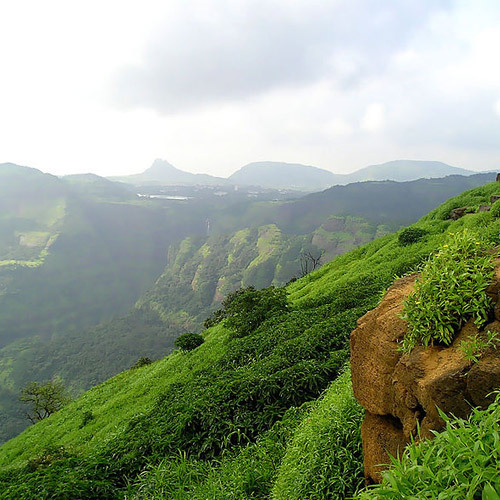 Apart from enjoying the cool night air and pleasant days, these camping near Delhi trips can be filled with adventure and fun. You can go white water rafting in the rapids, try bungee jumping or Asia’s longest flying fox ride, or go mountain biking. If you’re really looking for a wild experience, go all the way to Manali. While it’s not exactly camping near Delhi, you’ll find it hard to find fault with this experience. This glam camping trip offers you luxury tents, four-poster beds, attached washrooms, carpeted floors, and a campsite surrounded by snowy mountain peaks, apple orchards and pine forests around, and a river flowing nearby. If you’re camping near Delhi, choose the winter months, or cooler monsoon months. The temperatures are too high in summer to be outdoors for long, and you won’t be able to enjoy your camping near Delhi. However, during the summer, it’s the perfect time to go far into the mountains. 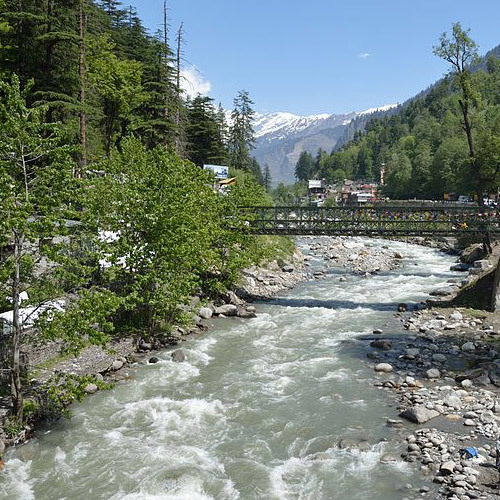 If you’re looking for places for camping near Delhi in the summer, choose Manali. Here, under the cool shade of pine forests, with cold breezes blowing down from high mountain passes, you’ll find relief from the heat.